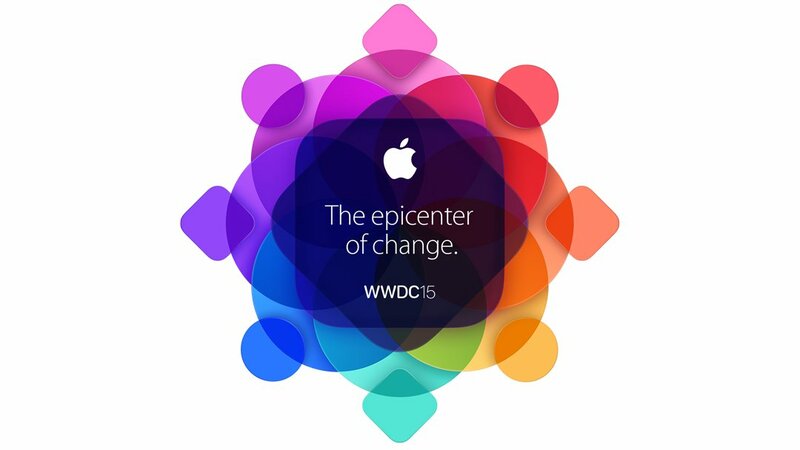 Apple’s annual conference, the Worldwide Developers Conference (WWDC), has returned, and with a tagline like “The Epicentre of Change”, everyone’s expecting huge releases with this one. 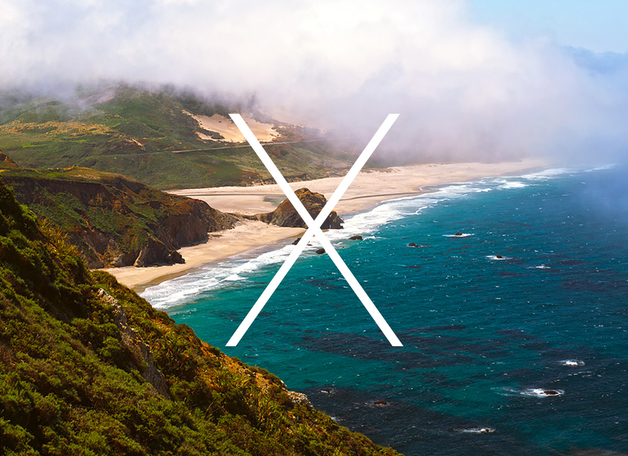 The five day conference that starts today will take place in San Francisco, and according to the official website, will share “an in-depth look at the latest in iOS and OS X”. Based on that, as well as rumours and hints released since the last WWDC, here’s what we can probably expect from WWDC 2015. This is probably the biggest news that everyone is already expecting. Apple has been hinting that their music streaming service will be out since before Tidal arrived, and will be poised to take on music streaming giant Spotify and YouTube. 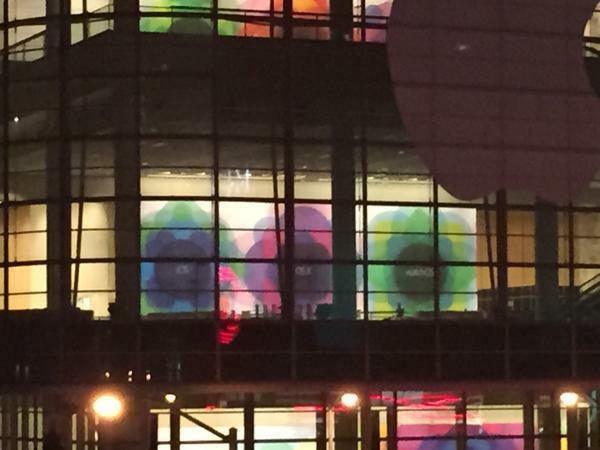 Some reports have already shared that it will be called Apple Music. CEO of Sony Music Doug Morris has already confirmed that it will be announced today, on the first day of WWDC. According to various news reports, Apple has already been in talks with several music acts, including British band Florence and the Machine. 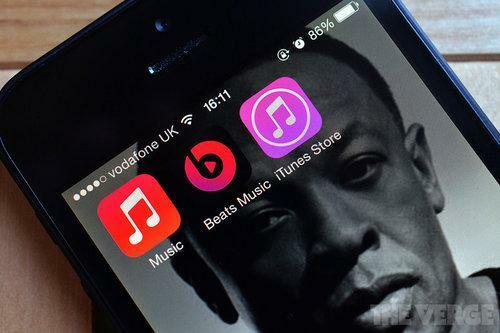 With the service powered by the Beats Electronics, which was acquired by the tech giant last year, and with Apple’s iTunes being the world’s largest seller of music, it’s safe to say that everyone’s expecting big things from Apple’s music streaming site. According to Bloomberg, the service will be priced at $9.99-a-month subscription for individuals and $14.99 for a family plan, which isn’t too far off from rival streaming services. 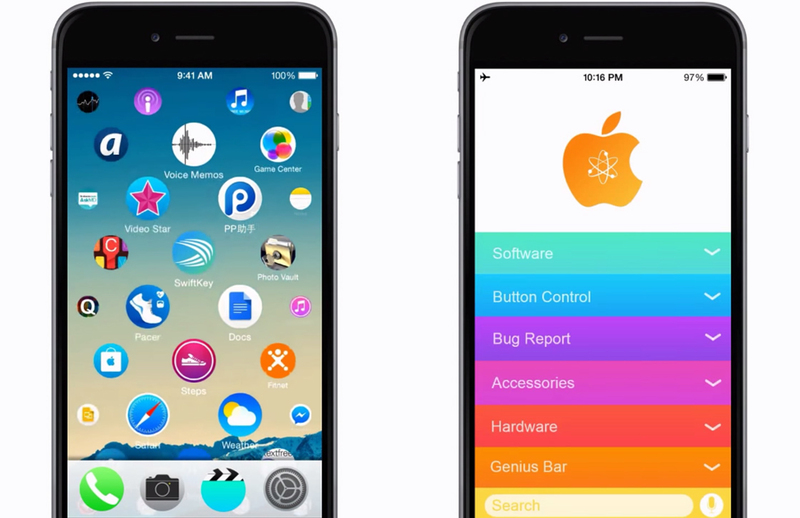 Many have already shared that iOS 9 is already in the works in Cupertino, but everyone’s already holding their breath to see what the new operating system will have in store in this year’s WWDC. One of the major changes that most are hoping for is that the operating system will take up less space on Apple devices, one of the major weaknesses critics have picked up on in the iOS 8. Some concept art has hinted at a design similar to that of the Apple Watch, with circular icons spread across the screen, but we seriously hope not. 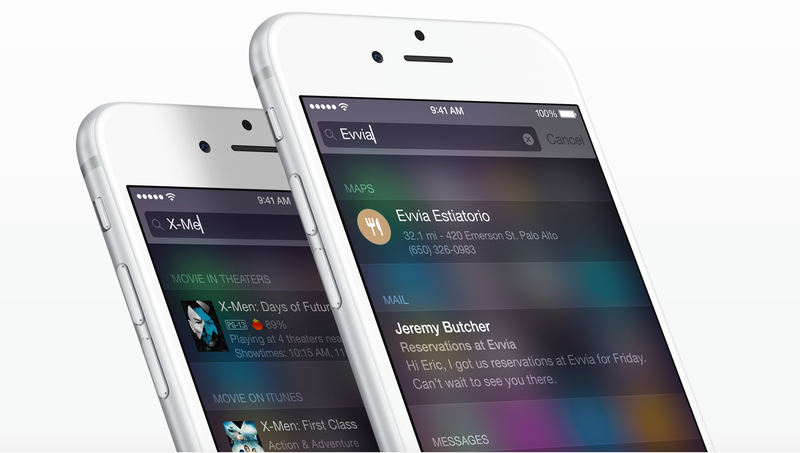 There are several more new features that everyone is expecting from iOS 9, most of which are mentioned below. Google better be nervous, because Apple looks poised to release their newest virtual assistant, Proactive. According to 9to5Mac, Apple’s brand new assistant will take on Google Now, surpassing Siri by being able to mine information about the user, refine search and email data to support the user when necessary. Think getting a notification if your flight is delayed or if a concert you have tickets for has been cancelled. This includes access to Passbook, Calendar, and Spotlight search, and even incorporate most frequently used apps to truly transform your digital experience. For example, if an iPhone user typically opens the Facebook app when he wakes up around 9AM, a button to access Facebook will start to appear for the user around 9AM. If the user calls his mother every Tuesday at 5PM, a bubble to “Call Mom” could appear around that time every Tuesday. As part of the Proactive project, Apple is rumoured to be building an augmented reality view in Maps, to enhance your browsing experience in real life. Imagine walking down Orchard road, lifting up your iPhone in the Maps app towards a restaurant to see the menu items and daily specials floating next to it. Point them in the general direction of a packed street, and you get an outline of the businesses, restaurants, stores, or cafes. 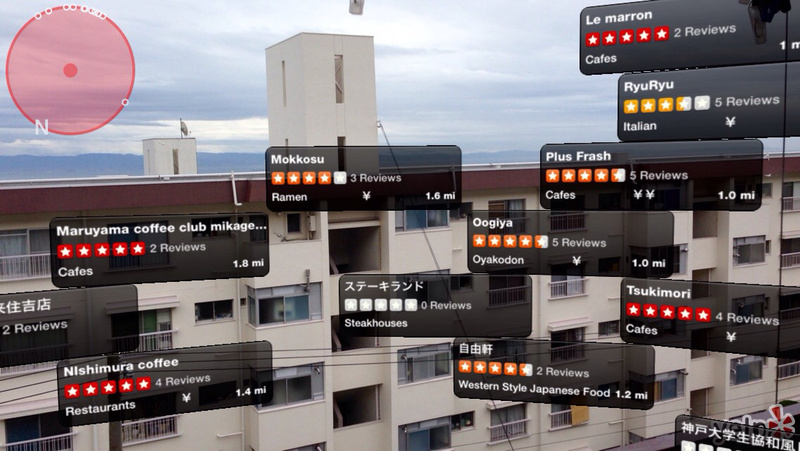 It’s like Yelp, HungryGoWhere, or TripAdvisor in augmented reality, and may transform the review website industry yet. Some speculate that this may come out with iOS 9, but even if it is, it likely won’t be available in Singapore just yet if huge features like Apple Pay are anything to go by. As part of iOS 9, rumours are abound that the iPad will get the same split screen interface similar to that of the Microsoft Surface. This will allow you to run one app alongside another, making multi-tasking a reality for the first time on an iPad. Developer Steven Troughton-Smith has hacked into the iOS 8 iPad Simulator to show us how the split screen interface would look like. With so much buzz around the Internet of Things, it seems right that Apple will finally release their answer to the smart home. 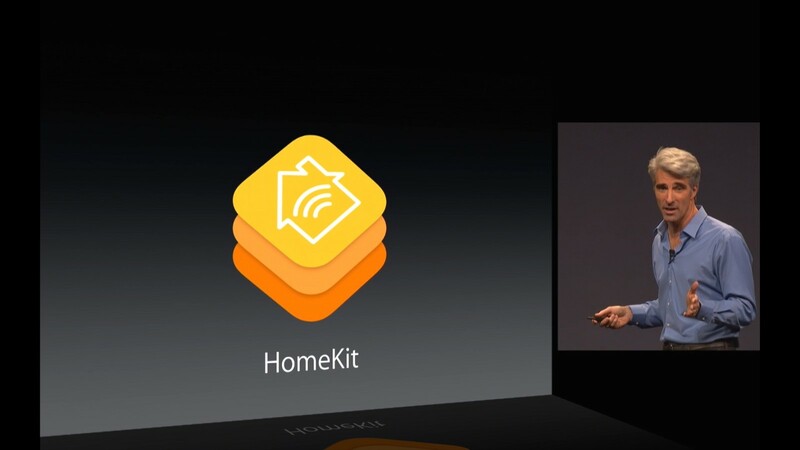 Tim Cook has already shared at last WWDC that Apple is working on HomeKit, a new Apple system that will help connect gadgets and home appliances to your Apple device. With the HomeKit app, Apple users should be able to control heating, lighting, security amongst other appliances and systems. They will also allow you to group product into “rooms”, “zones”, or “scenes”, customising the control over your home to remotely access several different products in a single room with a quick tap. This will likely work in conjunction with AppleTV as well, and WWDC may bring an official introduction to the first range of HomeKit-certified products, to really hype us up for the release. WWDC may also give us a definite release date for the system, something that Apple has been relatively quiet about since it hinted at it at last year’s WWDC. The Mac software upgrade that has been a long time coming will definitely be shared later today. The newest OS update, internally codenamed “Gala”, has yet to reveal its marketing name, but is said to bring a series of improvements and updates. The biggest update will be in the introduction of Control Center to the Mac, which has only been present in the iPhone and iPad, and will be accessible by swiping left of the Mac’s display. 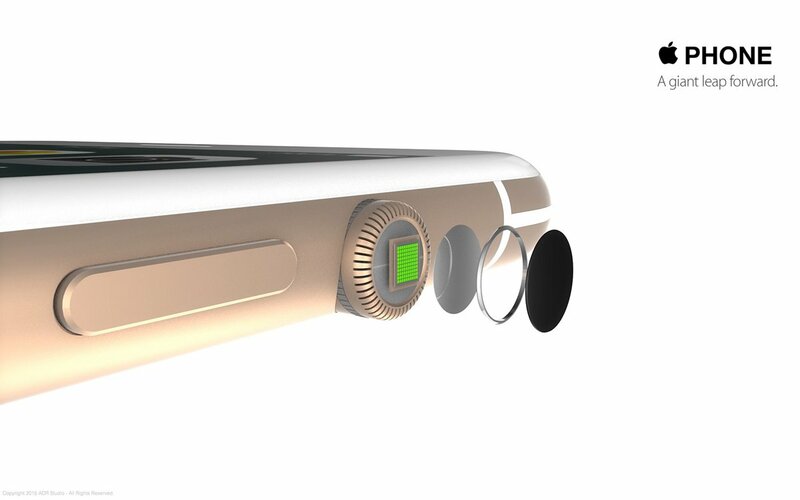 It will provide quick options for brightness controls, volume, media, and sleep mode or shut down. Rumours also say that there will be new security features introduced, including a new system called Rootless, which will prevent malware, increase the safety of extensions, and protect sensitive data and protected files on Apple devices. This will probably be a huge blow to the jailbreakers in the Apple community, something that Apple has yet to properly address since the introduction of the first iPhone. With the Apple Watch finally taking off around the world, its safe to say that Apple will share their success of the Apple Watch in WWDC. This may also come with an update on the Apple Watch operating system, which WWDC banners have revealed will be called watchOS. There’s no certainty that this will be announced in WWDC, but UK carrier Vodafone has leaked that the date for the “new iPhone” will be out on September 25th, with preorders in September 18th. WWDC may reveal more insights into this rumour, but people are already wondering if it will follow the usual trend of releasing a iPhone 6S or skip ahead to the iPhone 7. 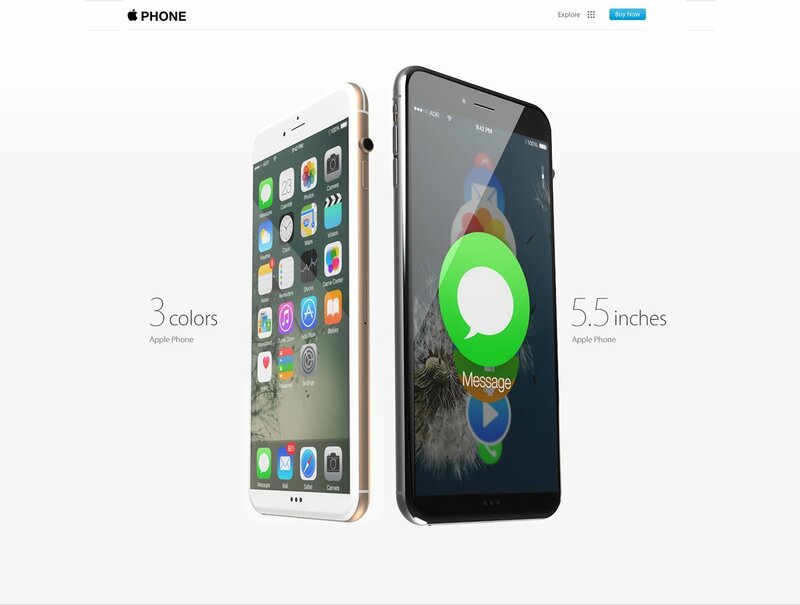 It’s not likely that this phone will be any thinner than the iPhone 6, though MacWorld are speculating a smaller size which they dubbed a iPhone 7 Mini, to appease fans who weren’t too happy about the iPhone 6 being “bigger and better”. 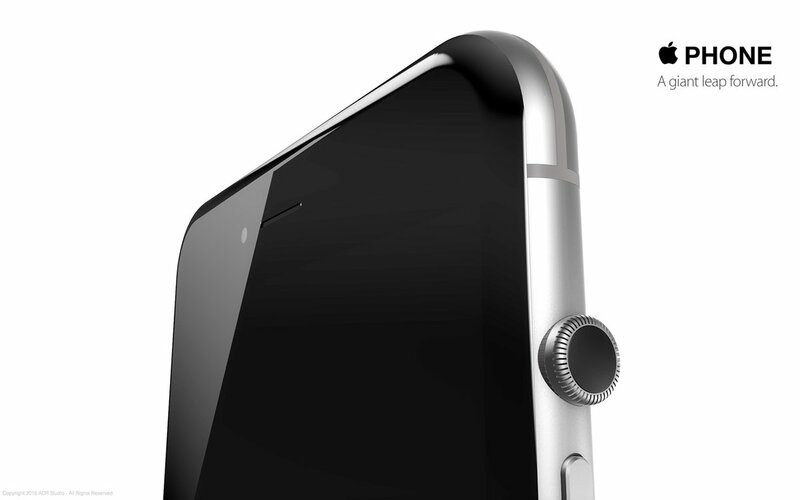 Released concept art based on Apple’s filed patents, including Fingerprint ID built into the screen, shows a sleeker iPhone sans home button and introducing a dial similar to that of the Apple Watch. A patent has also been filed for “flexible electronic devices”, but the possibility of the new iPhone bringing bendgate to a whole new level may be a stretch.